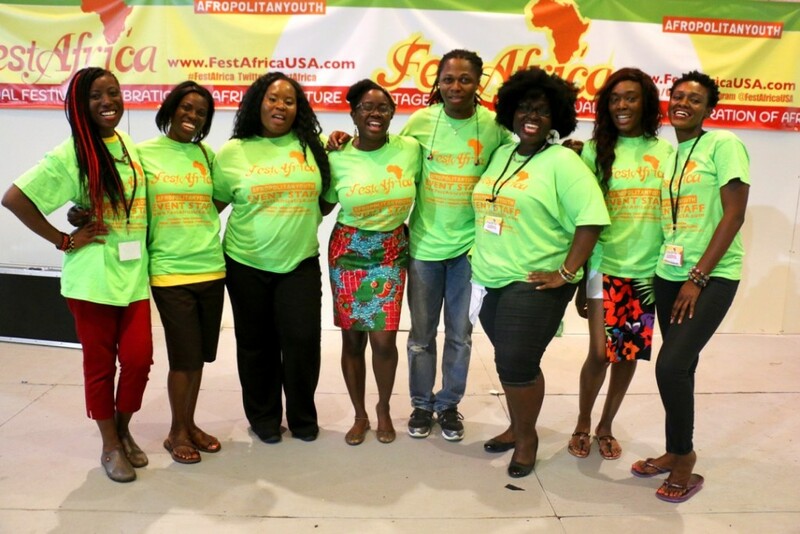 FestAfrica is proud to support the work of various organizations that focus primarily on adversities that plague the African community. Last year we had the special honor to support and highlight the “African Women’s Cancer Awareness Association“: a nonprofit organization established in 2004 by a coalition of African immigrant women, in the health profession in order to address disparities in awareness, prevention, and access to healthcare for African immigrant communities in the Washington Metropolitan area, the African continent, and beyond, that face cancer and other life threatening illnesses. In lieu of our theme this year, the Afropolitan Youth Association, hosts of FestAfrica will be highlighted and brought into the limelight. We as an organization desire to bring focus on African youth in the community, celebrating their hard work and dedication towards furthering education and awareness about the African community. Please join our cause in celebrating African heritage and culture by supporting our “GoFundMe Campaign” by clicking HERE.